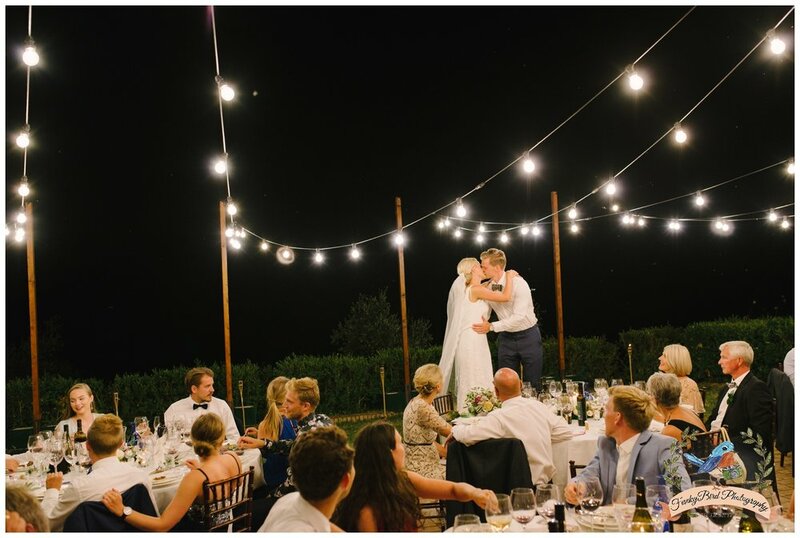 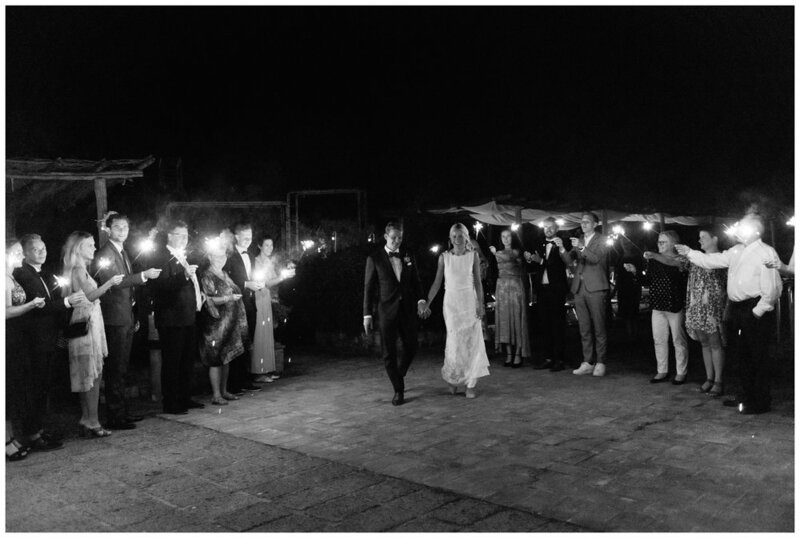 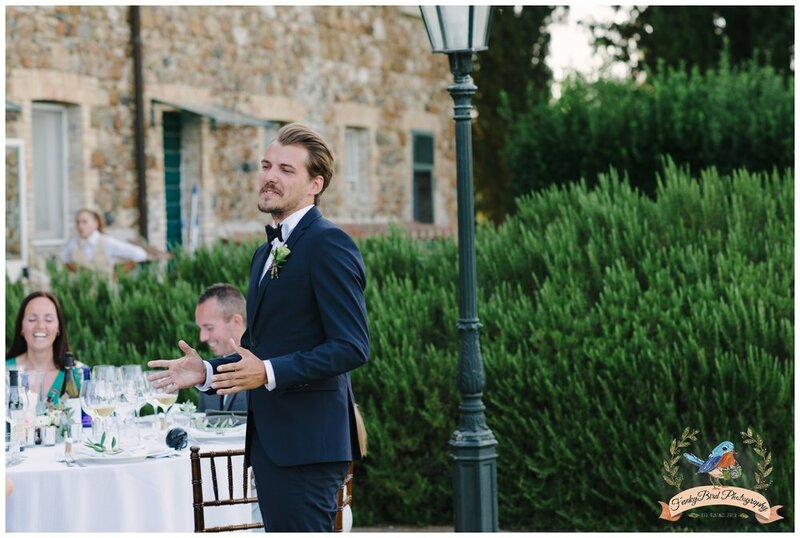 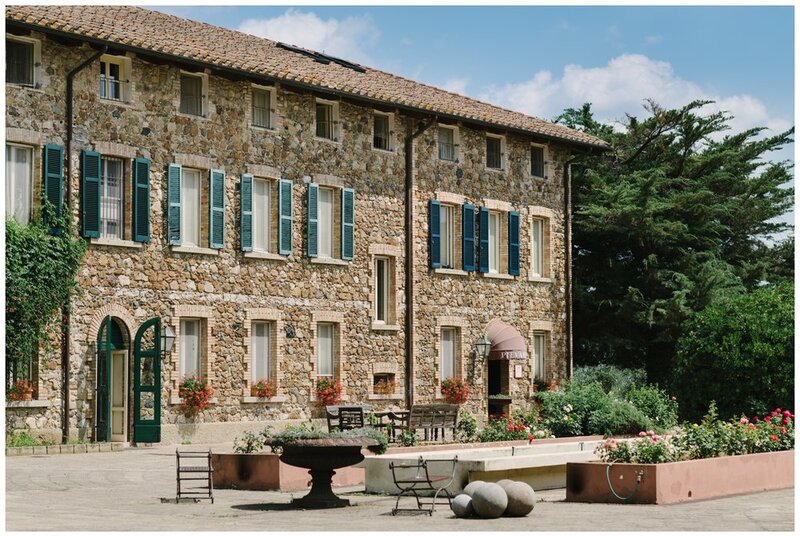 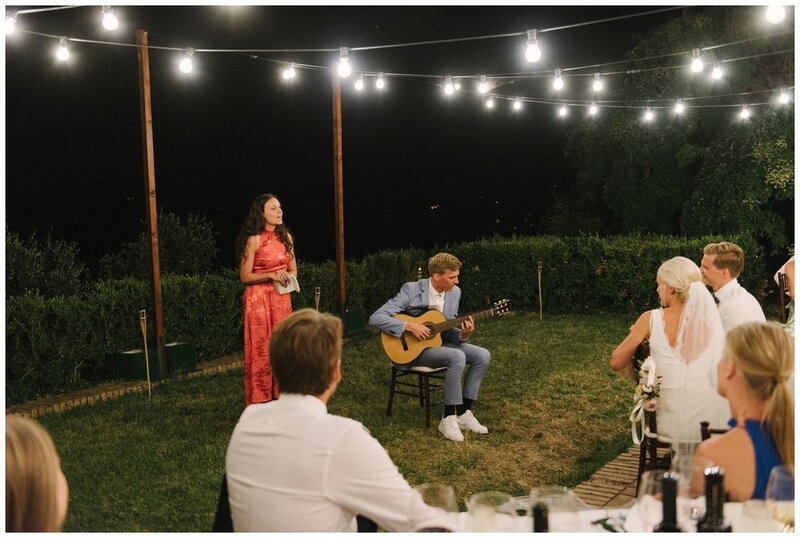 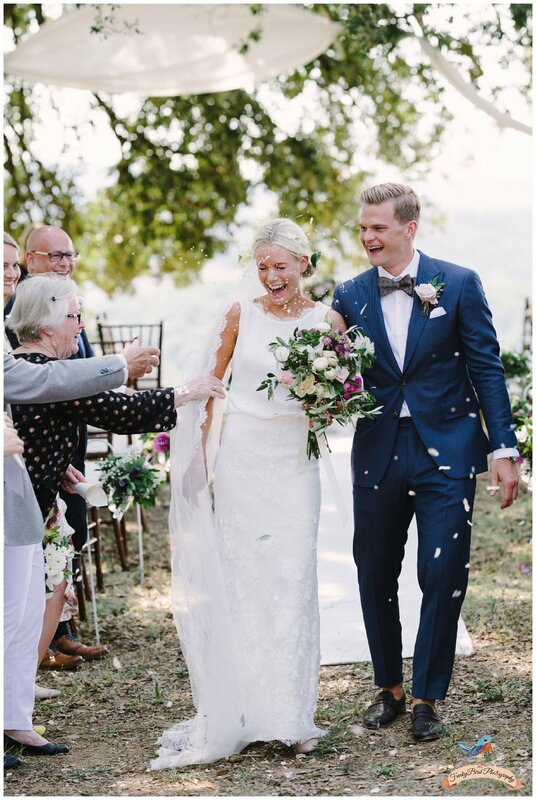 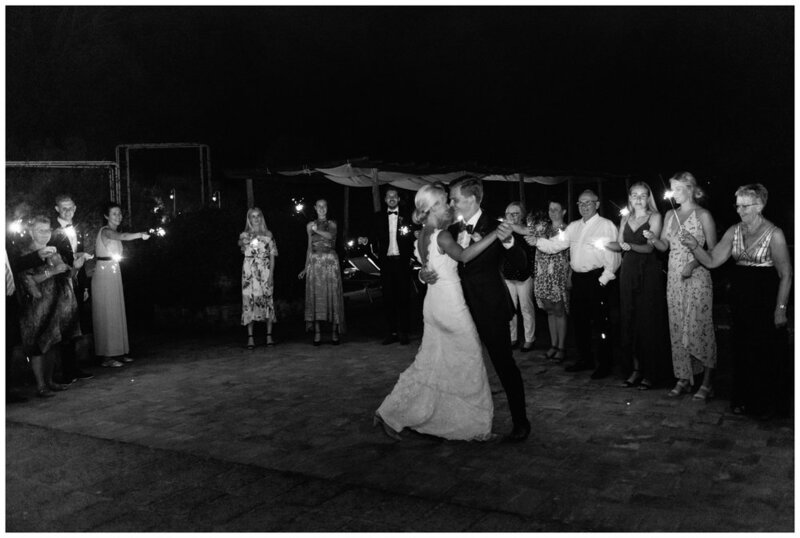 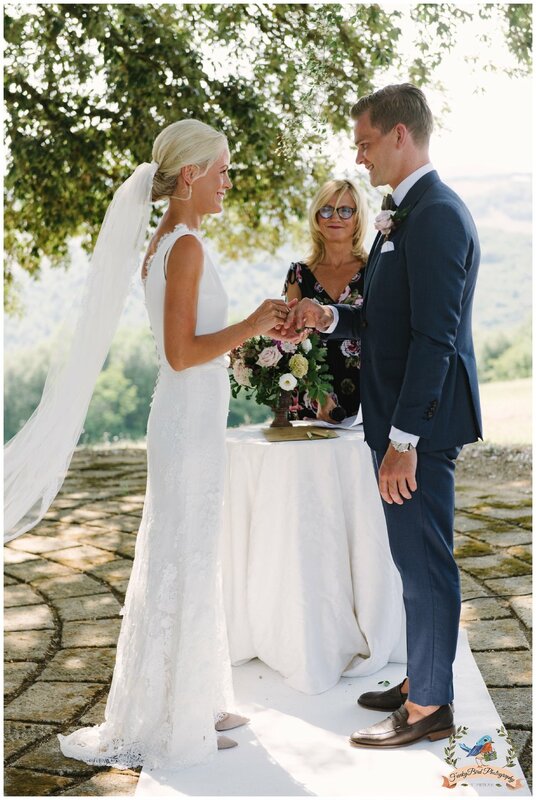 I really enjoyed working on this lovely wedding in Tuscany in beautiful location called La Pievanella. 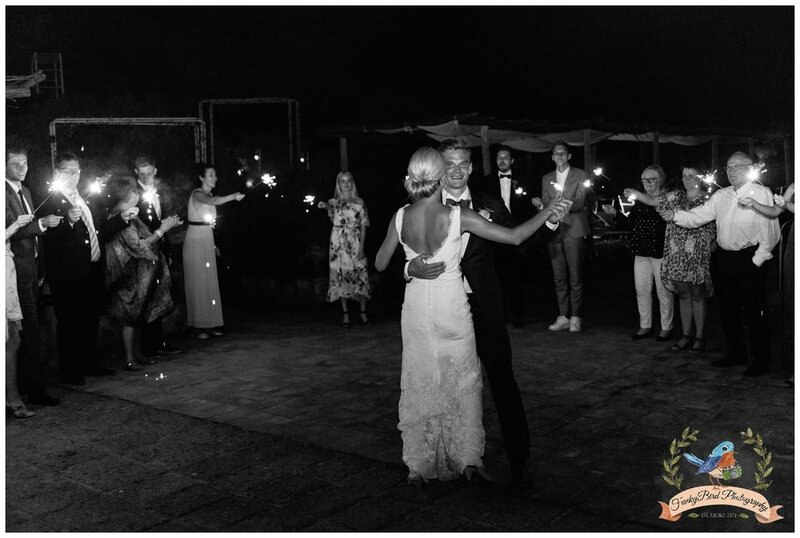 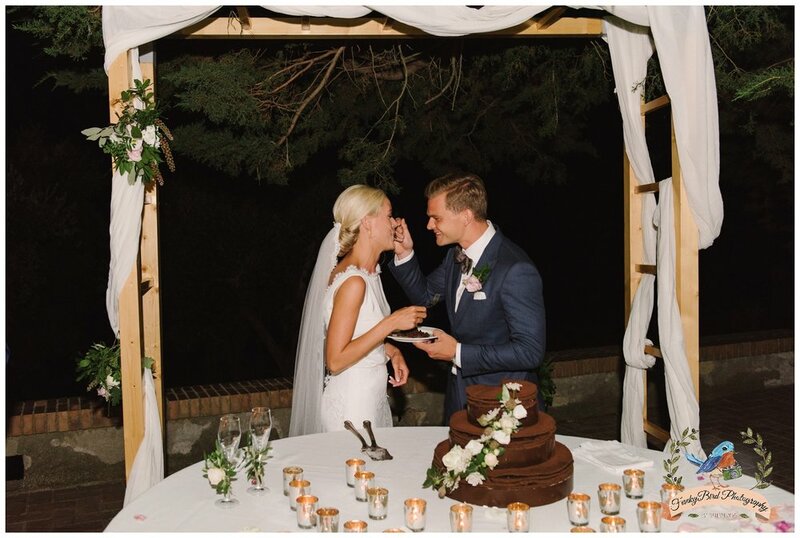 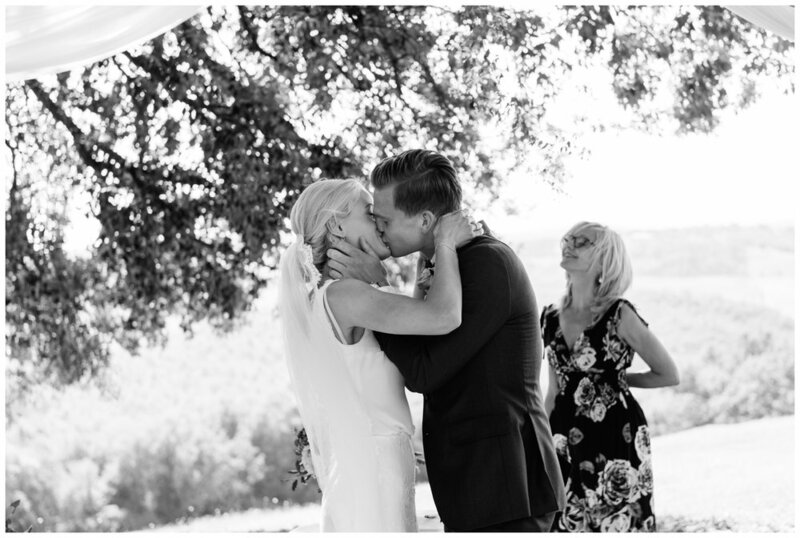 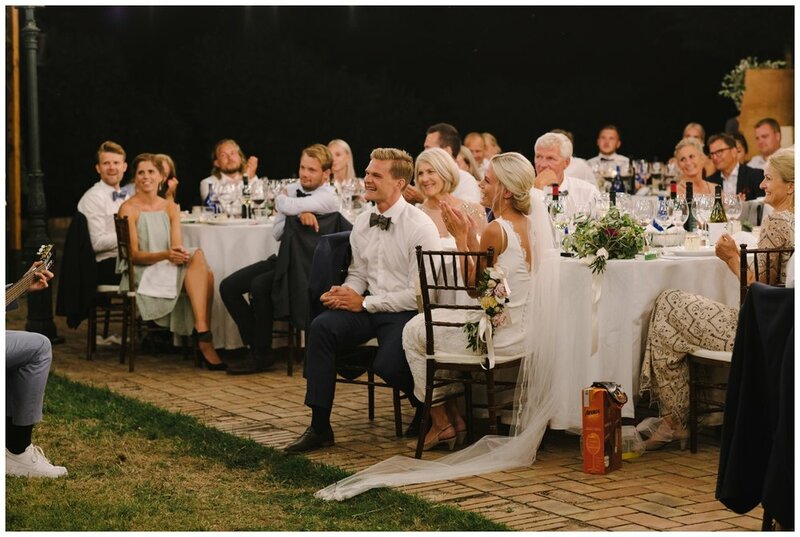 Such a great couple Michelle and Lasse from Denmark crazy in love as you can see on the photographs. 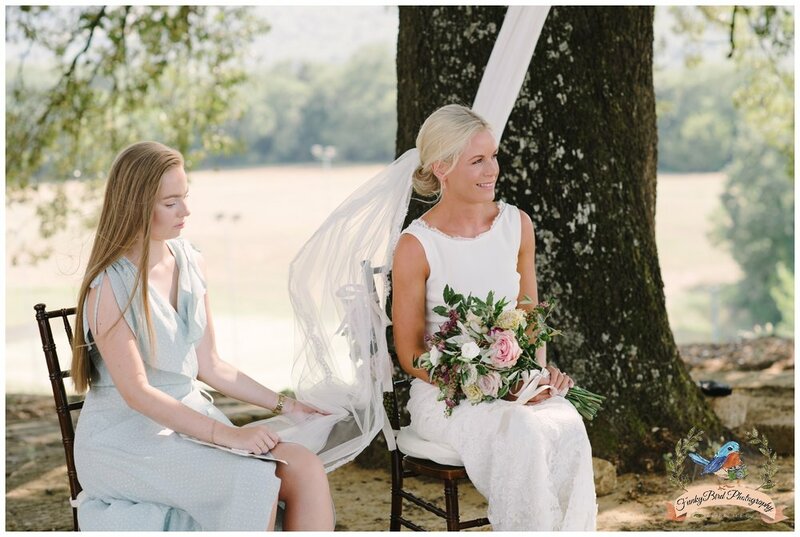 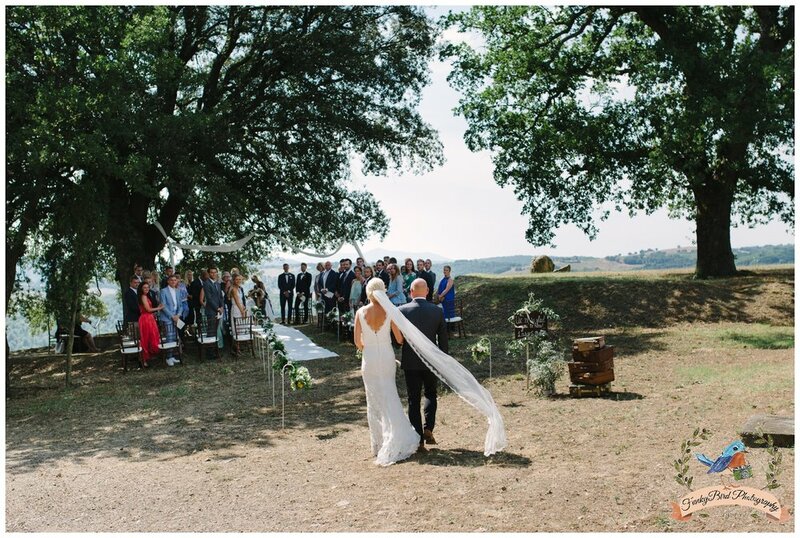 Beautiful sunny day, ceremony under stunning old tree with the view on Tuscan hills. 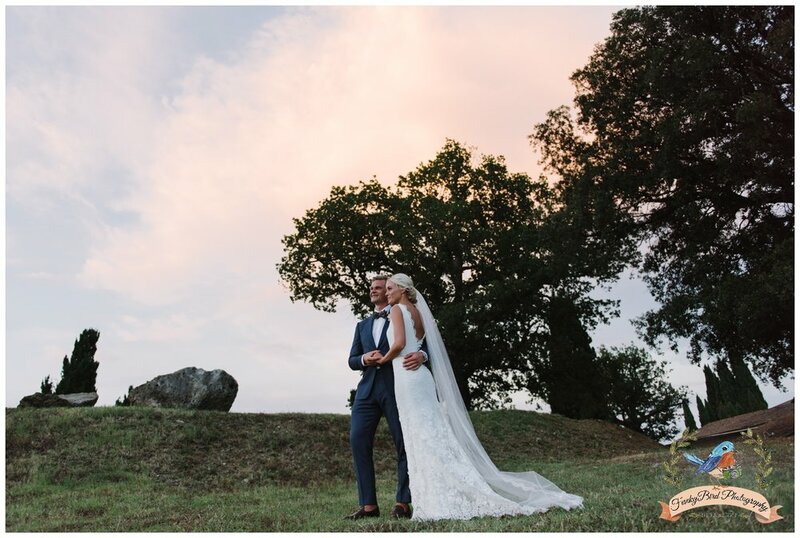 Because everything was organised in this Tuscan villa I had little bit more time to spend on the shoot with the couple which was really nice. 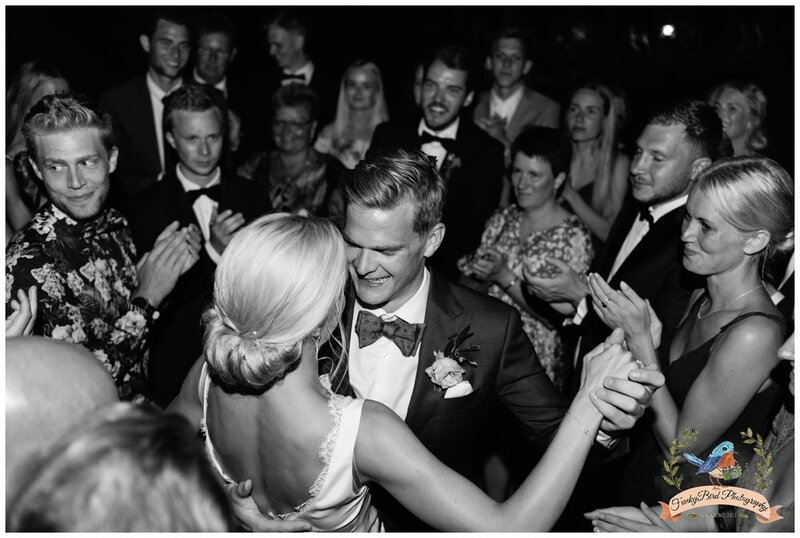 As a wedding photographer for me it is always fun to work on Danish weddings because they have a lot of small traditional moments which they have during the days so it is really nice to photograph them.